Welcome to Lohmann Ship Stores. We offer a broad assortment for shipping companies and professional sailors, which is also appreciated by customers from other areas, such as industry. 90% of our articles are matched to according IMPA- and ISSA-numbers. Just use the search function on the left side. If you should not find an article we always like to help you via phone or email. Do not hesitate to contact us! For bunkering our petrol stations are at your service. Please also visit our shop! 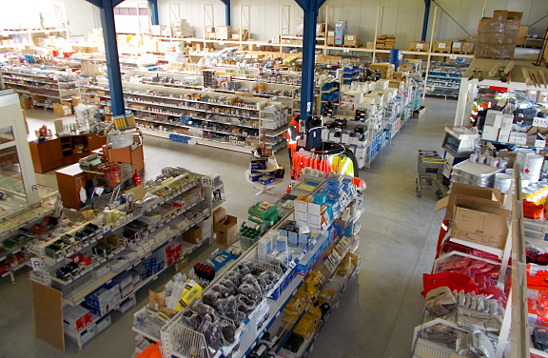 We have more than 5,000 products permanently in stock and our competent shop assistants will advise you on all technical issues.